Luxurious, quality-built in sought-after Hamlet of Springdale sits on an acre+ level lot. 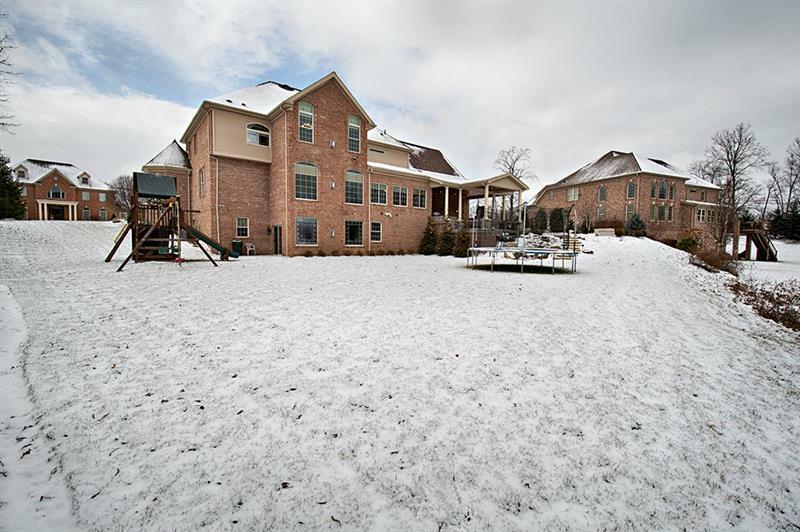 Built by Benjamin Marcus Homes w/exceptional details. 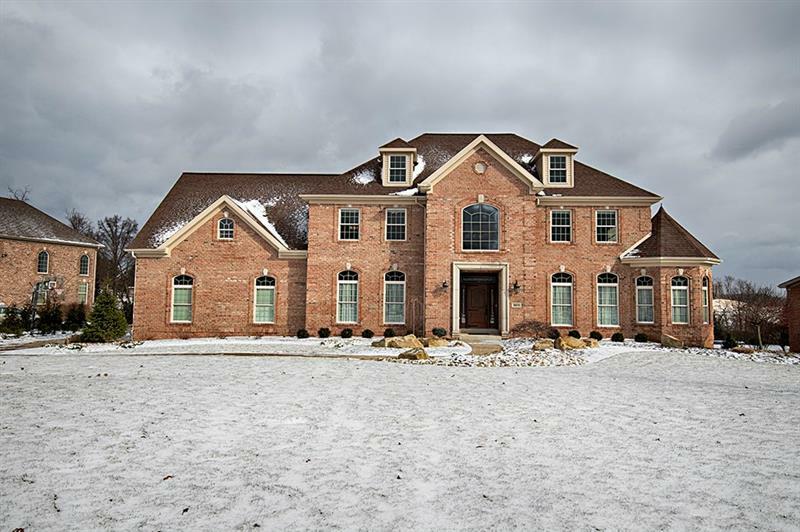 Enter the grand 2-story foyer w/marble flrs into an open flr plan w/10’ ceilings, over-sized windows w/arched transoms, elegant lighting, & crown & trim moldings. The FR features a coffered ceiling & stone gas fp, chef’s KIT w/maple cabinetry, granite tops, tiled back splash, SS appl., HW floors, an attached morning rm w/cathedral ceiling & a spacious DR w/tray ceiling, The LR has an octagon seating area & the den has judges paneling, & built ins. A mud rm w/built in storage. Heated 3 car attached GRG w/electric car charger. The MBR suite features a cathedral ceiling, gas fp, huge walk in closet, & heated bath flrs. The W/O GR features a gas fp, full wet bar, exercise rm, theater rm, wine cellar, & full bath. 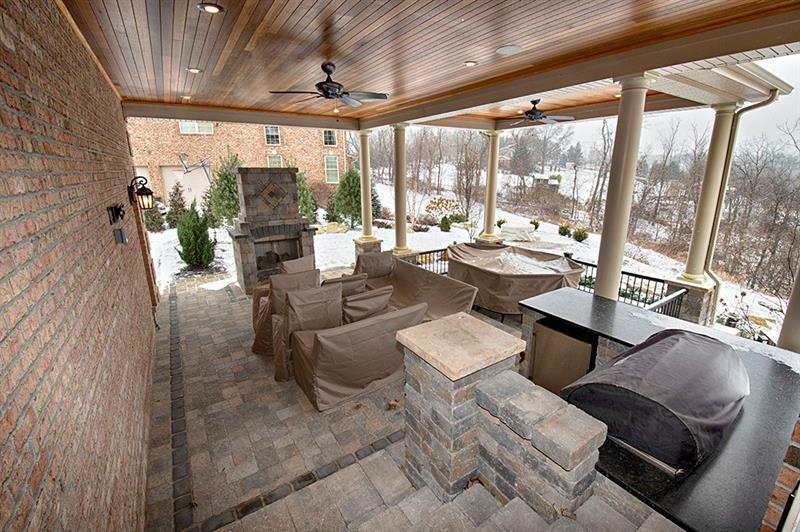 The backyard oasis has a tiered boulder waterfall, a covered stone patio w/built in grill, stone fireplace, refrigerator, & gas fire pit.